They are our greatest ally Miga! the jews are trying to be a world-class country but could never manage such a feat without the USA. 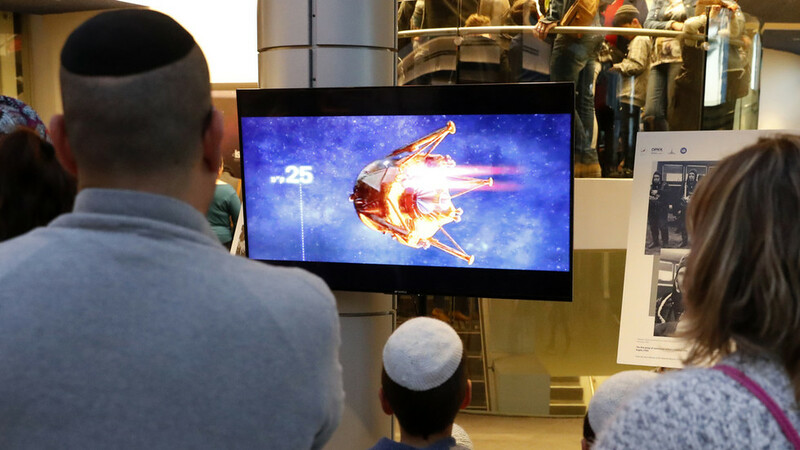 The US cannot have a space program because it must subsidize the one in Israel. @ForlornHope I’m sure the Israelites will use their space program for only benevolent purposes, like putting nuclear missile silos in orbit around Earth or laser beam weapons on the moon. But wait, they’ve already done both of those! But of course, only an evil anti-Semite would doubt it. They’re not upset at all over their crashed lunar vehicle. The U.S. paid for it and will pay for another. They got a million dollar prize for a soft landing even though they crashed. ??? The moon space craft was part of a larger launch which put up more spy satellites. You would think that with back doors built into every computer cpu and phone motherboard spy satellites are almost redundant. And a million dollar prize for failing, that is the most jewish thing I’ve read today!